Spaces where people brainstorm, create and work with others require a variety of technology mounting options. 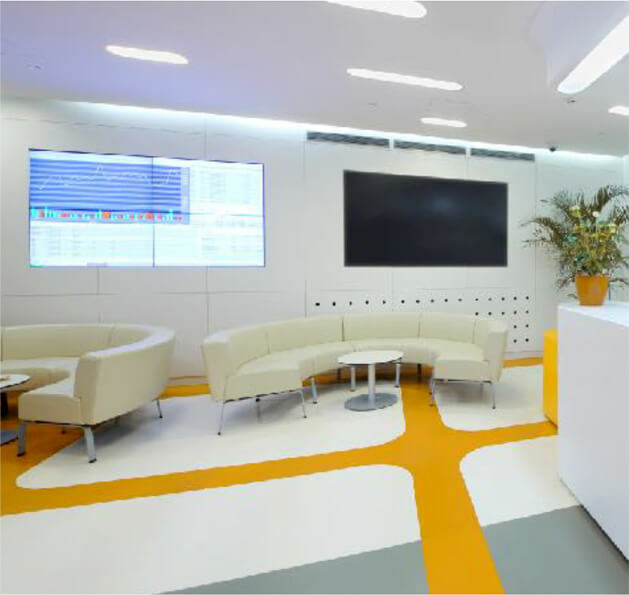 Choose from a wide range of Wall, Ceiling, Desk or Floor configurations to find your ideal solution. 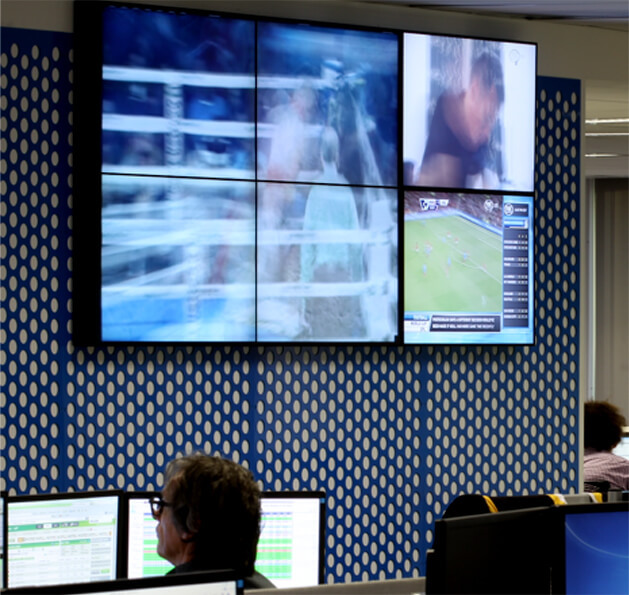 Ceiling or wall display mounting solutions for digital signage that informs and educates. 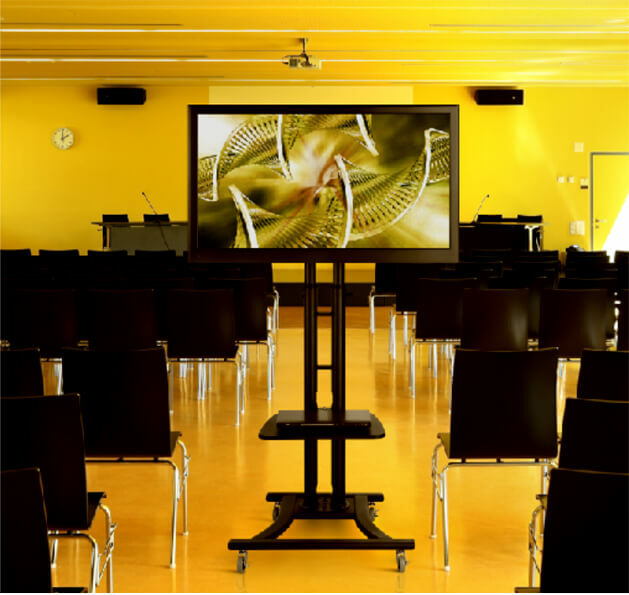 Presentation technology mounting solutions for meeting rooms and web conferencing. 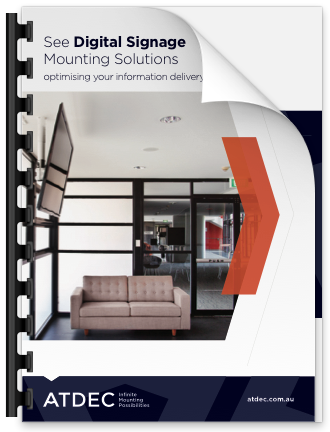 Digital signage mounting solutions for waiting areas and lobbies. Desk and wall mounting solutions for private offices, quiet rooms and collaborative spaces.